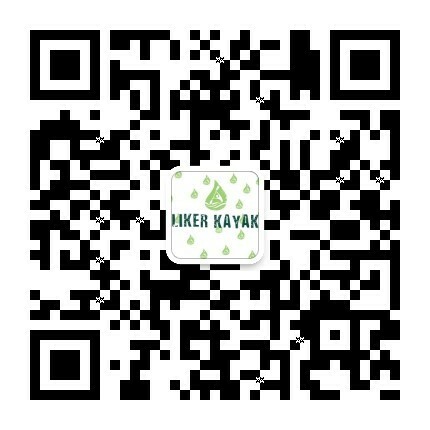 29th to 30th of July, our company's chief designer from Sweden Mr. Thomasson and one of our customers to our factory in Jinhua, Zhejiang, visit our factory at the same time, installation of kayak guidance. And then we went to a beautiful river to carry out the new film and other work. Over forty years of experience in a very rich experience in the design of the Thomasson is an extremely serious and meticulous professional quality and friendly personality.